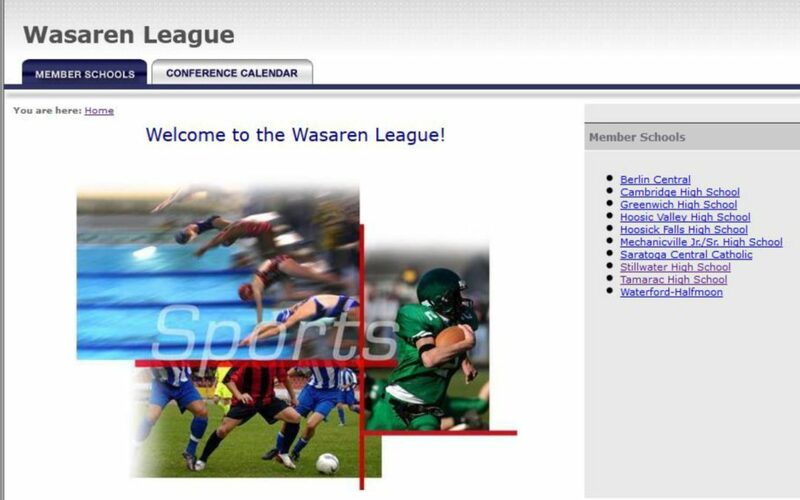 Boys Soccer Team Shows Real Promise in New Wasaren League! 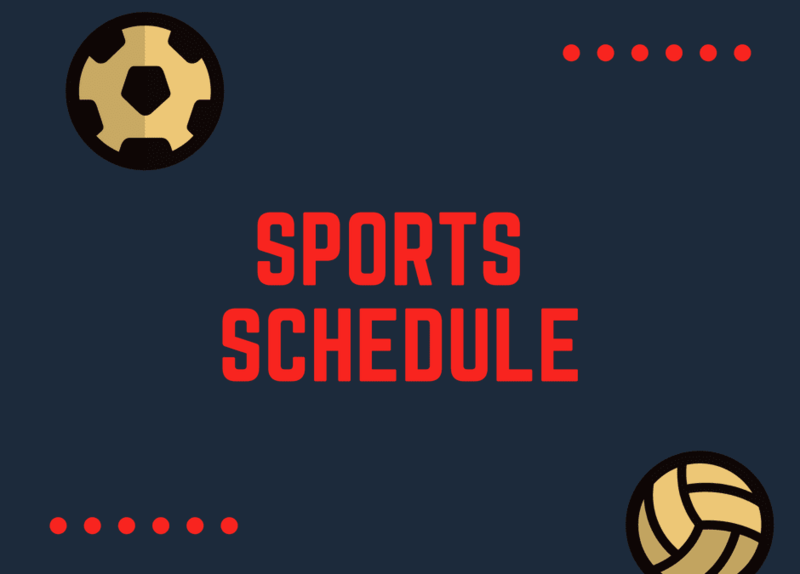 The fall sports schedules are ready to be viewed on the new scheduler. The sports practice schedule is now available for the week of September 5th. 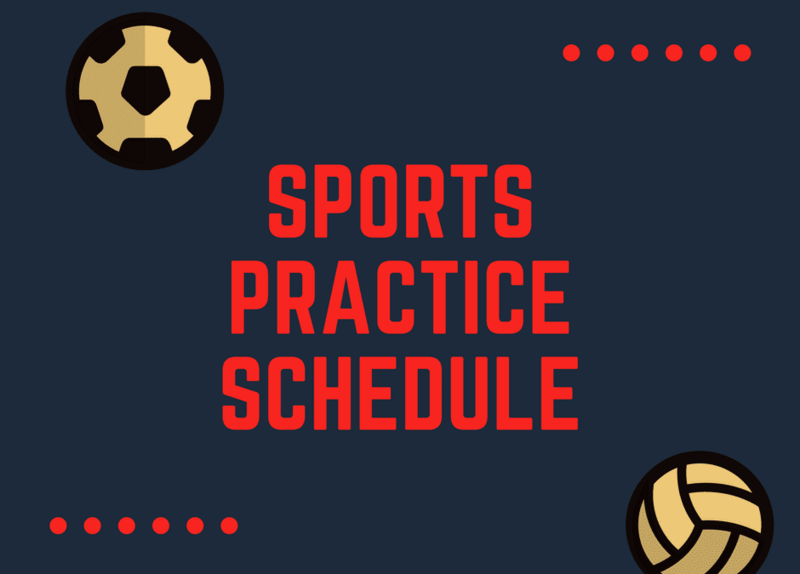 The sports practice schedule is now available for the week of August 14th.